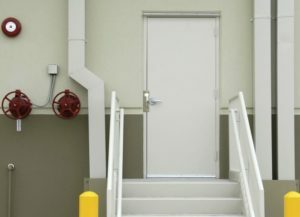 Denning provides high performance protective specialty doors and entry systems for acoustical, chemical, ballistic, blast, security, and RF protection. Our clients range from schools to some of the most sophisticated industrial and government facilities in the world. 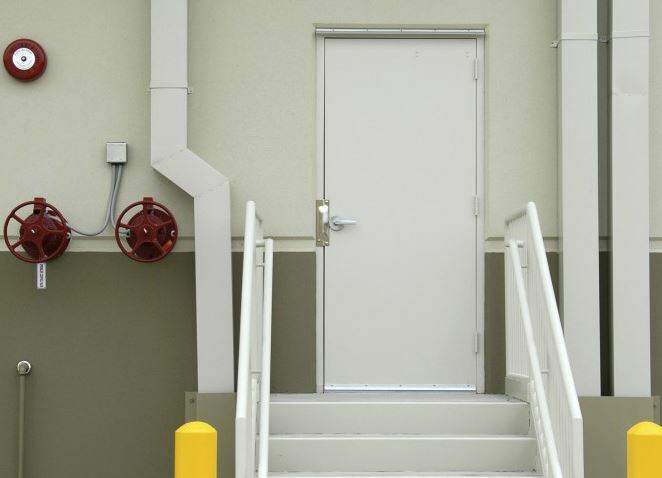 Ed Harte has over 20 years experience as specialty door manufacturers’ representative. Please call Ed at 630-499-5056 with your protection challenges.